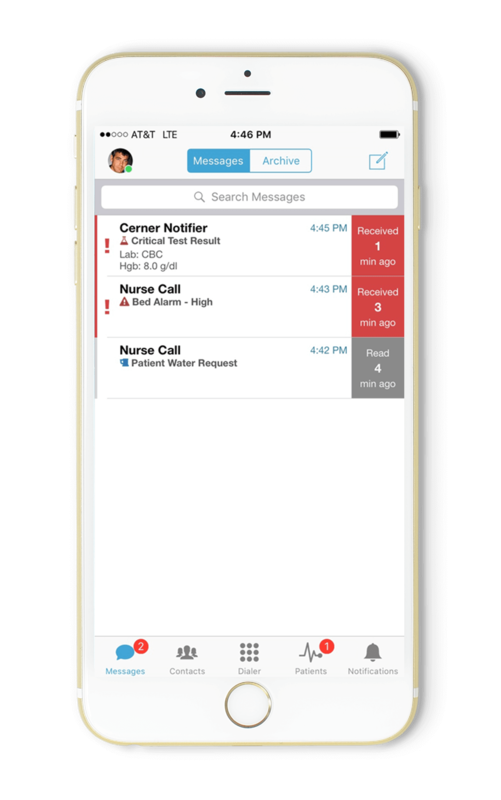 Healthcare communication solutions are growing up. From modest beginnings, through to pagers, and now embracing mobile technology encompassing smartphones and wearables. Healthcare communication continue to mature beyond simply securing text messages to address the nuance and workflow specific to the industry.